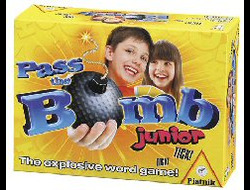 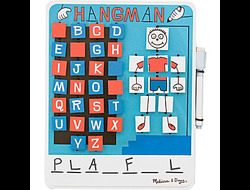 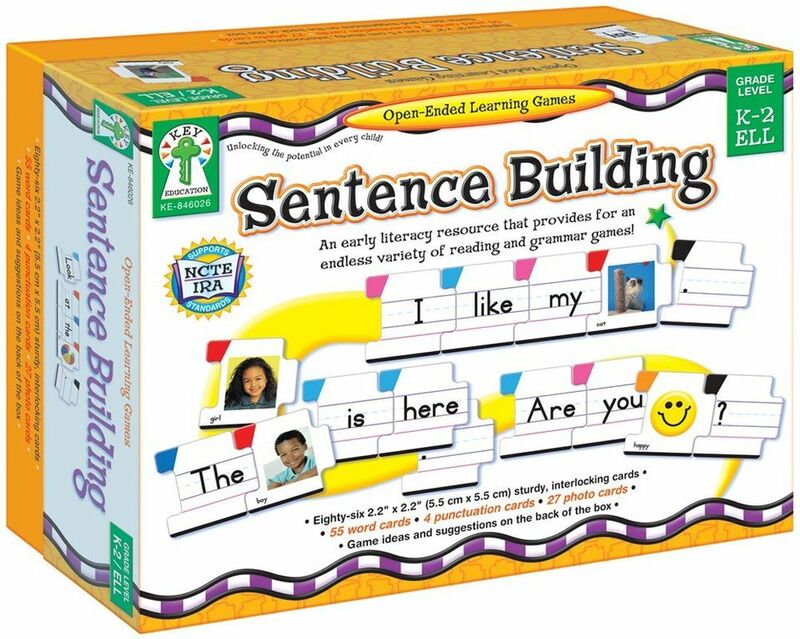 An early literacy resource that provides for an endless variety of reading and grammar games! 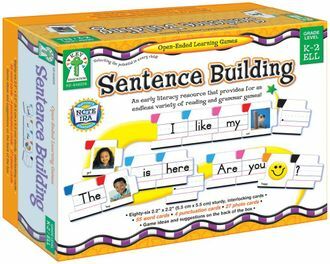 Includes 86 sturdy interlocking cards (55 word cards, 4 punctuation cards, and 27photo object cards) that provide a wealth of open-ended games and activities to enhance early reading and grammar skills. 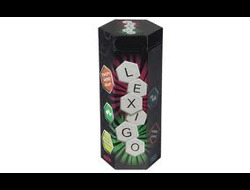 The versatility this product allows young readers to increase their reading skills at their own individual reading level. 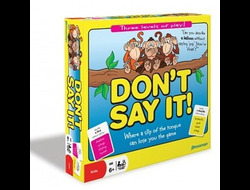 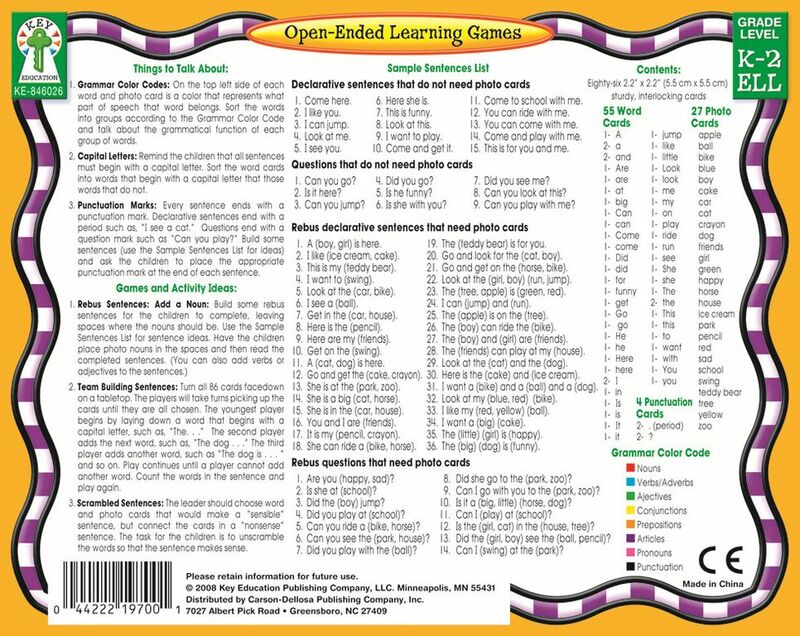 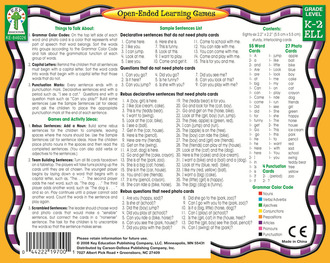 Regular classrooms who have students with diverse academic abilities, English Language Development programs (ELD/ELL), and resource rooms for students with special needs will find that Open-Ended Learning Games: Sentence Building presents a hands-on approach that will motivate students to want to learn how to read.